Spiritual Attack : James 4:7, 2 Corinthians 11:14-15, Romans 8:37-39. 14 And no wonder, for even Satan disguises himself as an angel of light. 15 So it is no surprise if his servants, also, disguise themselves as servants of righteousness. Their end will correspond to their deeds. 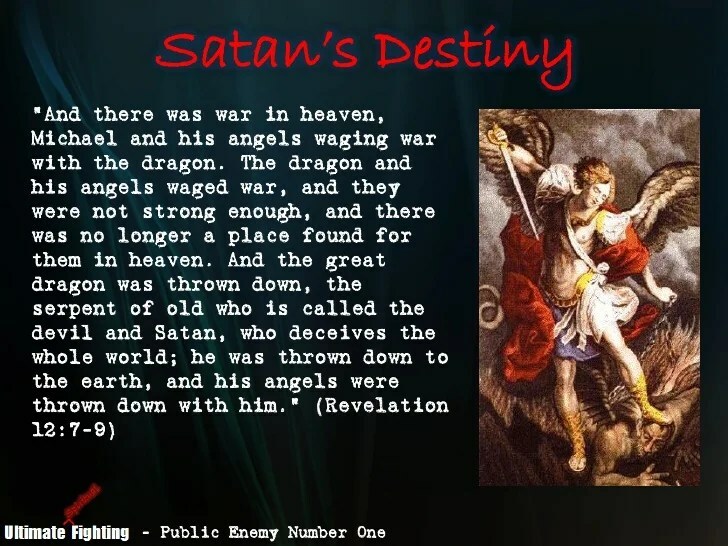 I know from the work of Jesus Christ that Satan and his minions are a defeated enemy. I also know from Your Word that the enemy continues to roam the earth and attack us. LORD, I ask for Your help in putting on the armor, the helmet of salvation, the breastplate of righteousness, the shield of faith, the shoes of the gospel of peace, the belt of truth, and the sword of the Spirit (Your Word) in order to resist the enemy so he will flee. By the authority of Jesus and in the power of His shed blood, I ask You to summon warrior angels to fight on my behalf if necessary. And if it is Your will for me to confront the evil spirits of the enemy directly, I ask You to guide me and protect me as I strive to pray and to live within Your will. Grant me the patience, Father, to know that deliverance from the enemy isn’t always immediate. Grant me a resolute spirit so that I am persistent in my prayer and steadfast in my resistance. And grant me the wisdom to remain alert, especially when it seems as if the enemy has moved on and ended his attack on me. I praise You, Jesus, for Your victory over the enemy, for his complete defeat, and I claim that victory for myself as I abide in You.